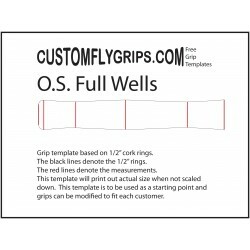 These templates are free to download. 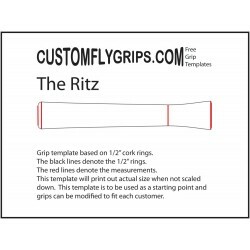 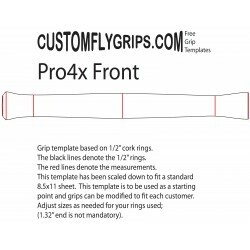 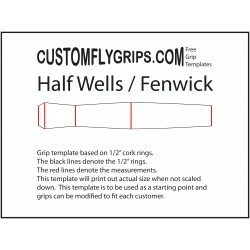 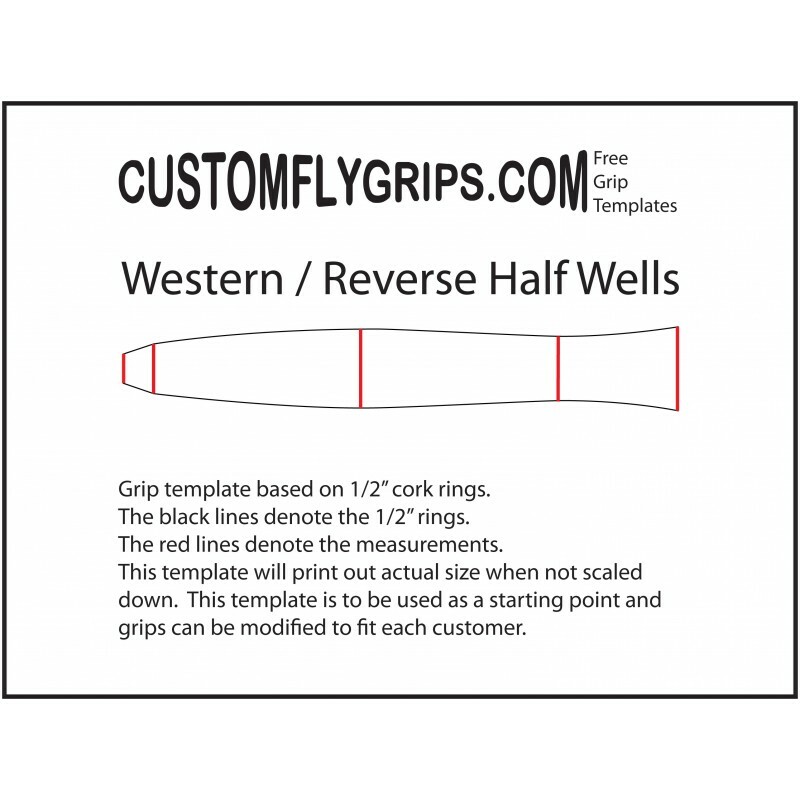 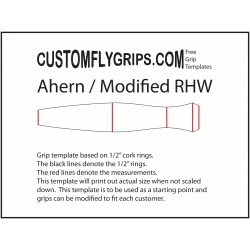 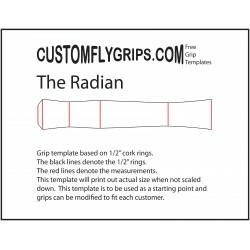 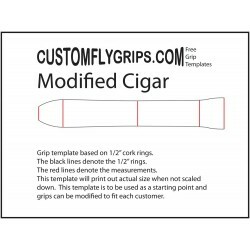 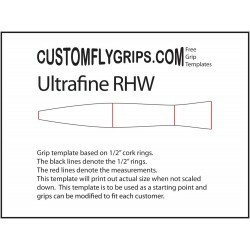 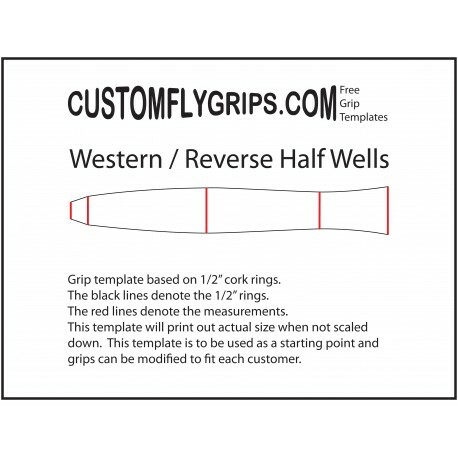 The template you download will be a pdf file with 1/2 inch cork segments shown in the grip, a ruler with 1/4 inch measurements under the grip, and diameter measurements for the red lines shown in the picture. 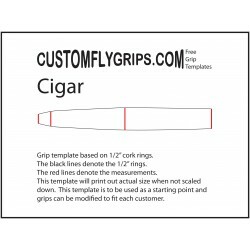 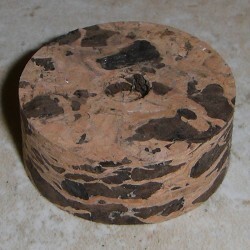 Download these free grip templates, or add them to your cork order. 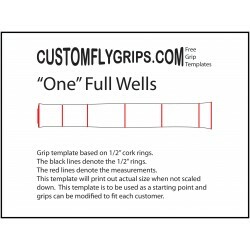 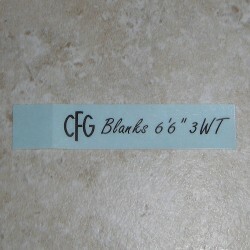 New grip templates will be added as we create them. 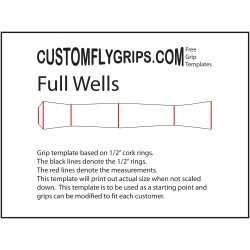 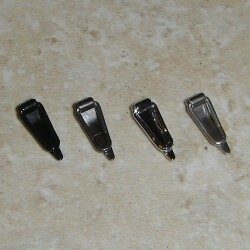 If there a template you would like us to create, send us an email with your request.